The suspects were intercepted while transporting drugs from O.R. Tambo Airport. 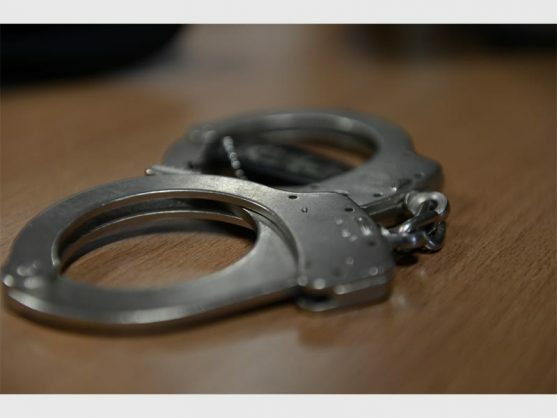 Three suspects were arrested after they were found in possession of illicit drugs to the value of approximately R3 million, members of the multi-disciplinary narcotics unit of O.R Tambo International Airport (ORTIA) said on Monday. ORTIA spokesperson Colonel Brenda Muridili said on Sunday night, during an intelligence-driven operation in Boksburg North, the multi-disciplinary narcotics team at ORTIA responded to information about suspects who were planning to transport drugs from the airport to an unknown destination. Muridili said the suspects will appear in the Boksburg Magistrate’s court, where they will face charges of possession and dealing in drugs. “We urge the people of South Africa to continue supporting police efforts in the fight against crime,” said Muridili.